Flying Cape is very privileged to have an Advisory Board that consists of a network of influential experts who have agreed to give our business meaningful assistance on a regular basis. From technology to e-commerce to education, each adviser brings with them a wealth of knowledge supplemented by practical experience that helps guide Flying Cape’s management team on strategy, organisational development and outreach initiatives. 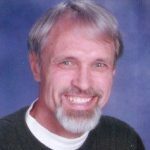 Dr Branton Shearer is a neuropsychologist who has worked extensively in the field of Multiple Intelligence. In 1987, he created the Multiple Intelligence Developmental Assessment Scales (MIDAS) as a tool to help someone better understand his/her own unique intelligences so as to be able to enhance intellectual performance, career development and personal satisfaction. His work on MIDAS and in the field of Multiple Intelligence has been affirmed by Dr. Howard Gardner of Harvard University widely recognized as the originator of Multiple Intelligence theory. 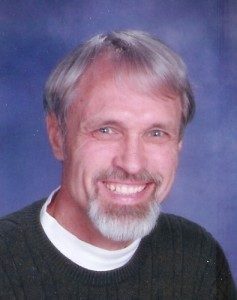 Over the past 25 years, MIDAS has been used by over 50,000 individuals worldwide spanning in countries such as US, UK, Singapore, India, China and beyond.He has authored 11 books aimed to guide teachers, students, parents, school administrators and psychologists in implementing MI theory in their daily lives. His literary works has been translated into Spanish, Dutch, Farsi, Chinese, Arabic, and Korean and have benefited many individuals across all ages and professions. Dr.Branton is very passionate about spreading the awareness of Multiple Intelligences particularly to students. He is now advising Flying Cape on how best to apply Multiple Intelligences via technology to help parents make better decisions for their children in both academic endeavours and general development. 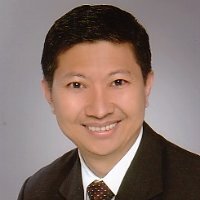 Dr. Henry Toi is the founder and Managing Director of Nurture Craft, a group of companies specializing in developing educational content in the form of curriculum and published materials. Passionate about education, Dr. Toi has also created a psychometric tool called The Habits of Mind Assessment Scales (THOMAS) that is currently being used internationally to assess thinking dispositions of adults and students.Dr. Toi is also one of only 4 Buzan Master trainers in the world. 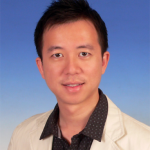 As an experienced educator, Dr. Toi has taught in more than 100 schools in Singapore and across the the region. His vision is in building a world where every parent understands their child’s strengths and how to nurture the child to reach his/her full potential are values that are aligned to those of Flying Cape’s. He is currently working with Flying Cape to design effective tools, curriculum, and materials which combined with technology can help to achieve customized solutions for a wider audience. Ms. Tan Su Ling is the founder of the award-winning Pupsik Studio – one of the leading baby products online stores in Singapore. As the CEO at Pupsik Studio, much of Pupsik Studio’s growth is attributed to Ms. Tan’s business acumen and her attention to detail, particularly in the area of customer care and segmentation. She is also the chief designer at Pupsik, putting design skills obtaned from her Masters of Architecture from Princeton University to good use in desiging innovative, high quality products for young parents. Apart from her work at Pupsik, Ms. Tan is also very passionate about education and has been trained as an educator in critical thinking. In 2013, using the widely acclaimed future problem-solving approach (FPS methodology) pioneered by FPSPI, the team that Su Ling mentored won the nation-wide FPS competition for the primary school level. 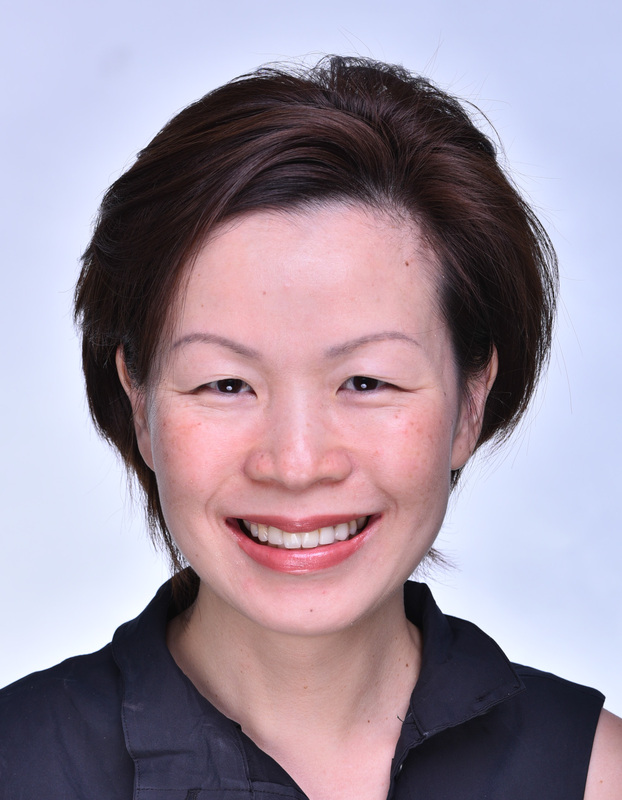 Su Ling’s work in Pupsik Studio particularly relating to customer care and segmentation in the e-commere space, as well as her experience as an educator in critical thinking, provides great guidance on corporate and marketing strategy. 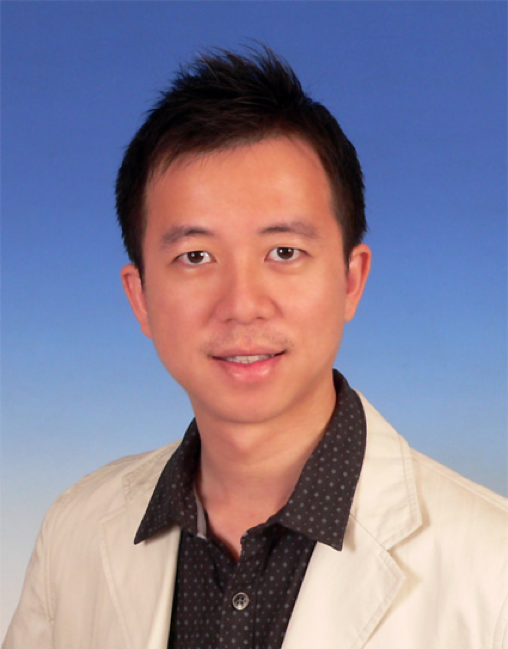 Mr William Toh is presently the Managing Director of Covocal Pte. Ltd, and founder of KiasuParents.com. He is also an associate lecturer in the Singapore Institute of Management, teaching courses on e-business for the University of London School of Economics and Political Science. 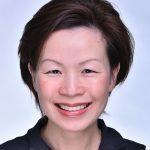 Over the past decade, Kiasuparents.com, an educational portal and intermediary connecting parents and enrichment service providers, has become the premier go-to place for Singaporean parents to visit and discuss key school milestones like streaming, Direct School Admission (DSA) and the PSLE. Kiasuparents.com has also given parents in Singapore the definitive guide to Primary 1 registration. Prior to this work at Kiasuparents, Mr. Toh started his career in 1990 as a research scientist in the National Centre for Supercomputing Applications at the University of Illinois and has held many Director-level roles in the Singapore Government agencies, including the Infocomm Development Authority and Land Transport Authority, managing research, application development and operational teams. He has a strong technology background and was formerly the Chief Technology Officer of Private Express, a venture-backed technology start-up headquartered in Silicon Valley. William is a non-executive director on the Flying Cape board and as part of Flying Cape’s Advisory board helps to provide valuable insights to Singapore education market as well as guidance on corporate strategy and technology. Mr Elmer Lau serves as a director at Acorn Training – one of the leading educational and training consultancies in Singapore, specializing in leadership development and personal effectiveness. Since joining Acorn more than a decade ago, Elmer has led Acorn to be the go-to educational partner for schools, teachers and parents. Each year, Acorn delivers programmes that impact more than a hundred schools in Singapore. He has personally trained thousands of students, ranging from primary school to tertiary institutions, as well as teachers from various schools. His vision with Acorn is to help every young person fulfil his greatest potential. One of Elmer’s expertise is coaching students in the area of personal motivation. He is one of the very few coaches in Asia who specializes in the Reiss Motivation Profiling for children, a powerful and scientifically validated tool to profile the intrinsic motivators of a child. He is the first to introduce this tool to schools in Singapore. He is now advising Flying Cape on how to help parents know the intrinsic motivators of their children and be equipped to make better decisions for them. Dr. Bimlesh Wadhwa is Senior Lecturer and Assistant Dean(Student Life) at School of Computing, National University of Singapore. She maintains expertise in Human Computer Interaction and Software Engineering and holds a PhD and MTech in Computer Science in addition to an MSc and BSc(Hons) in Physics. 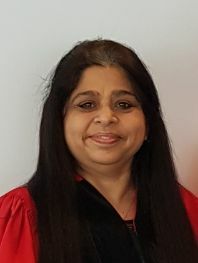 As a passionate educator and researcher for the past 25 years, Dr. Bimlesh’s current research interests include Mobile Health and innovative pedagogy in teaching of Computational Thinking. She has published several books and papers in reputed International conferences and journals and has strong interest in developing user-centric design solutions and exploring new technology. 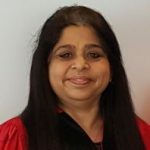 For the past 10 years, Dr. Bimlesh has also actively mentored and judged in several National and International Student Design and Programming competitions as well as Hackathons. She has also initiated several projects centered on Computing for under-served communities in Singapore. Dr. Bimlesh is currently advising Flying Cape on “future-proofing” curriculums. Among other things, this includes computational thinking and how this knowledge can be applied to real world applications as students prepare for the future.